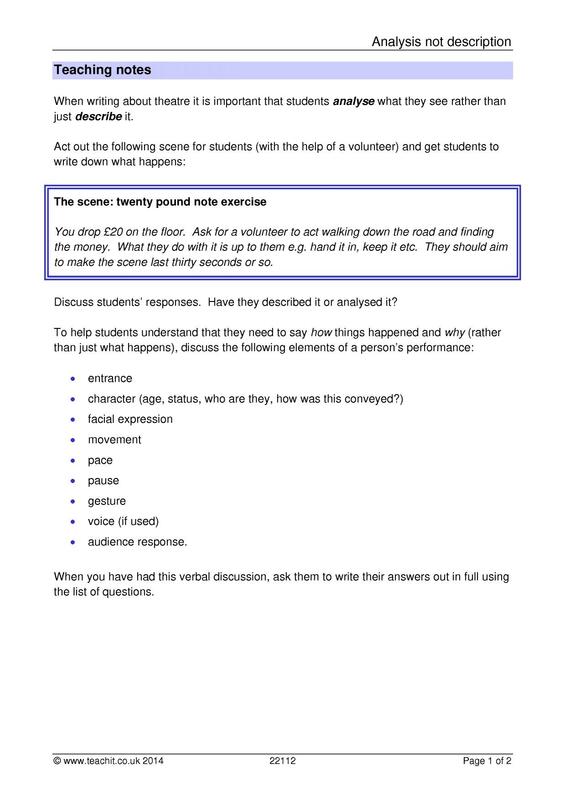 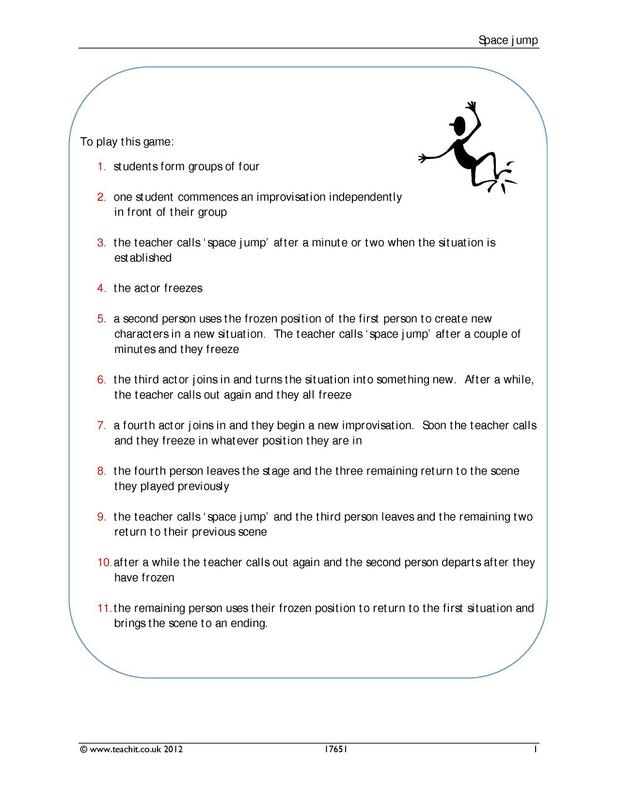 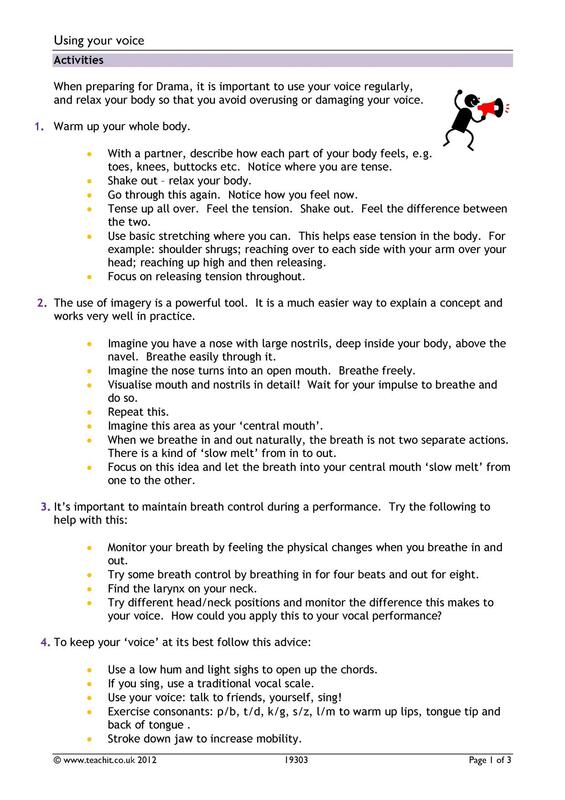 Here you'll find warm-up activities and ways to create an active learning environment for GCSE Drama. 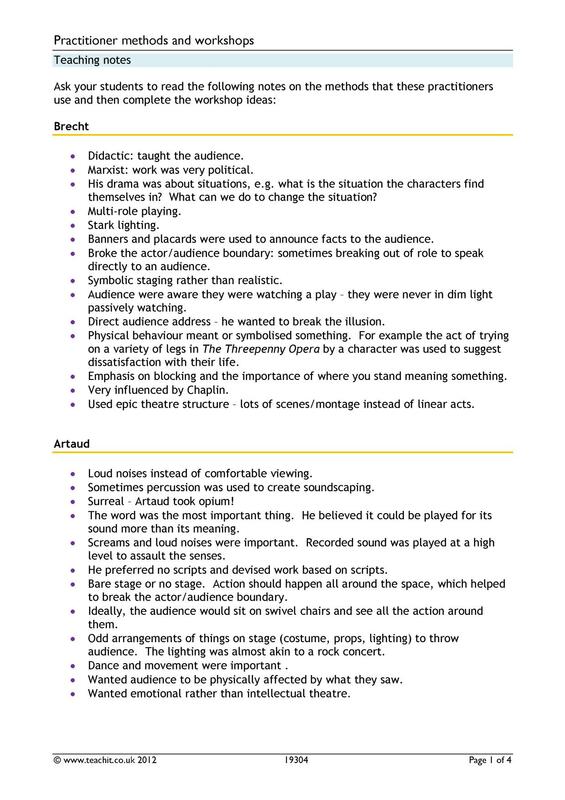 There are plenty of starters, freeze-frames, activities for devised drama and helpful terminology for your drama students. 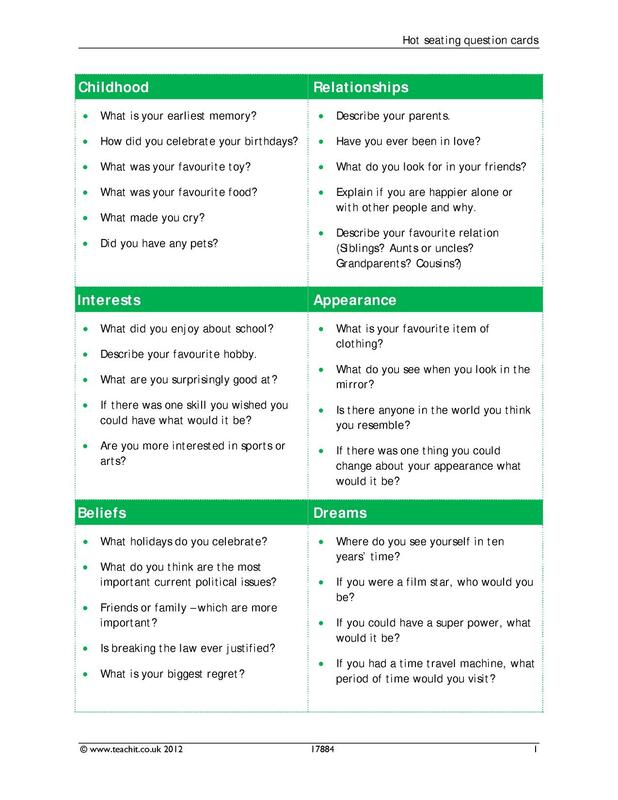 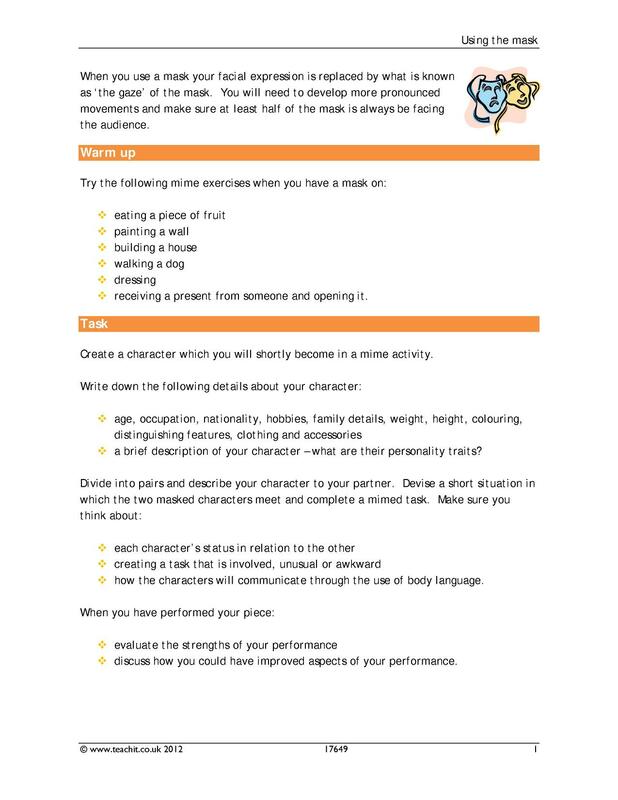 Have a look at some of our hand-picked resources for KS4 Drama.